wahhhh love that jiro pic! 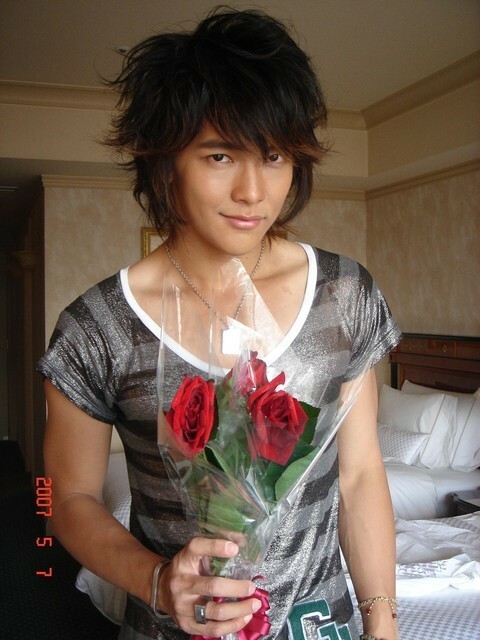 i got the picture of jiro off his blog. http://www.wretch.cc/blog/gyapower he's added a couple of new pics since i got the one above. if only i could read chinese so i know what he wrote in his diary. wow! i really love all his pics! 25 / F / ??? 26 / F / sumwer. . .